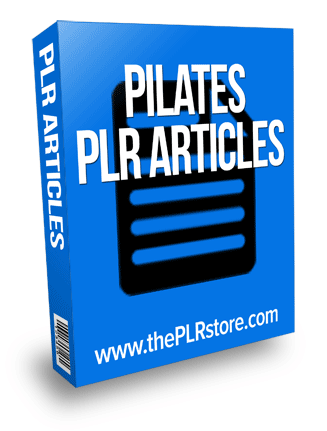 Pilates PLR Articles that come with private label rights. 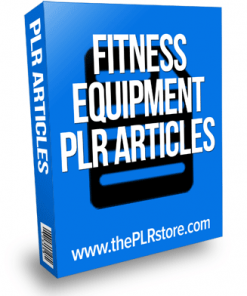 Tap into the Fitness niche with this quality content. Edit, change, or even resell if you wish. 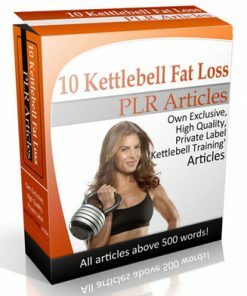 10 articles with approx average of 300 words that come with private label rights so you can stamp your name on them as the author. Easy way to build your credibility, reputation or brand. Also easy to edit format. 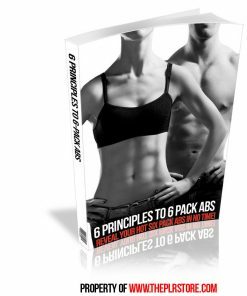 Plus it gets your foot into the huge health and fitness niches. 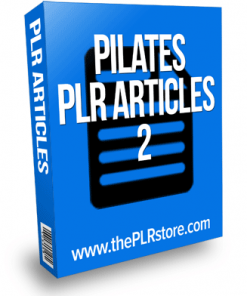 Do you want to learn Pilates? If you are not quite sure of it all, then you may want to hear about some of the benefits that are going to be good for your body. Joseph Pilates invented Pilates during WWI to improve the rehabilitation for the veterans that returned home. Joseph Pilates believed that both mental and physical health is important to everyone. One of the best parts about Pilates is that it is good for just about anyone no matter I you are someone that likes to sit around or if you are a health nut. There are usually two forms of Pilates. There are the mat bases ones and equipment based Pilate’s exercises. With Pilates, the quality of exercises is the main goal. 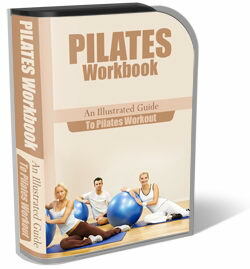 Pilates also has free weights like dumbbells that will also offer resistance to the muscles. The equipment can be expensive if it is not properly used it could make it hard for the body to make muscles and tone right.